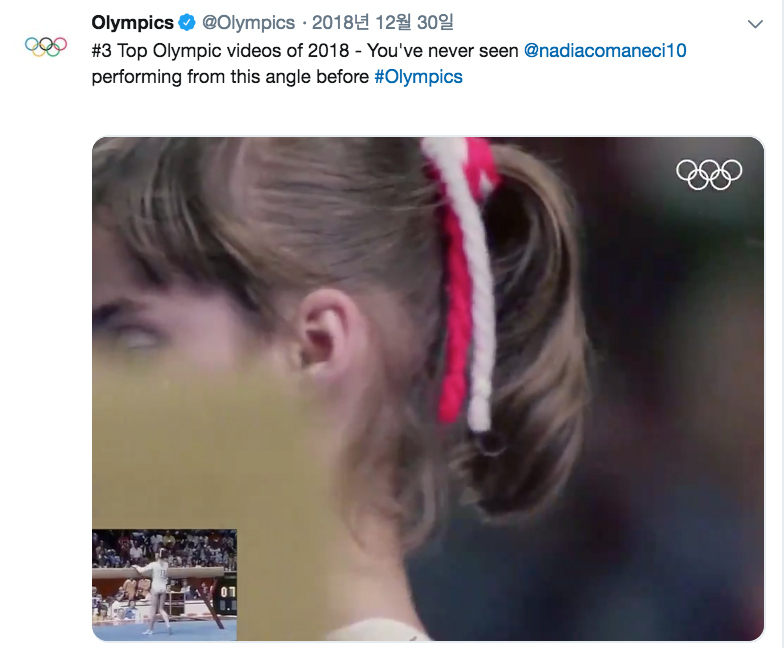 The Olympics shared their top posts in 2018. 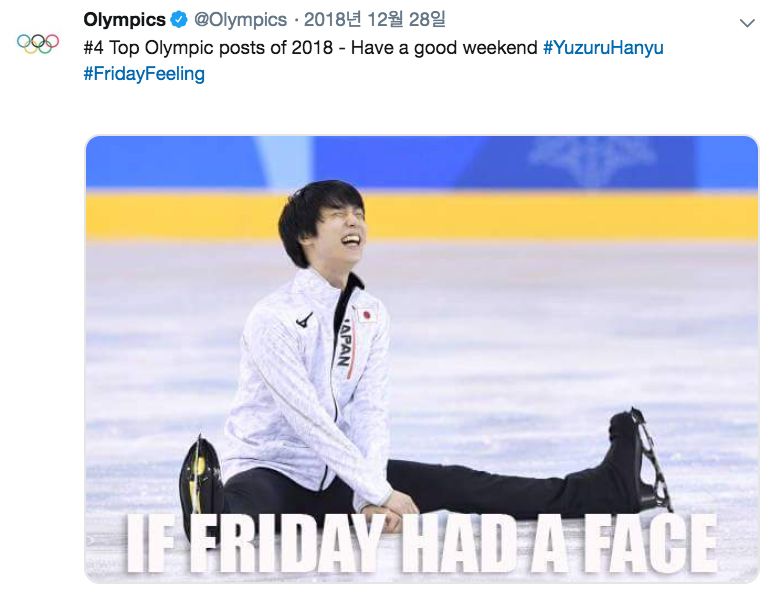 With over 6 million followers, it has been an active year for the Olympics on their official Twitter account. 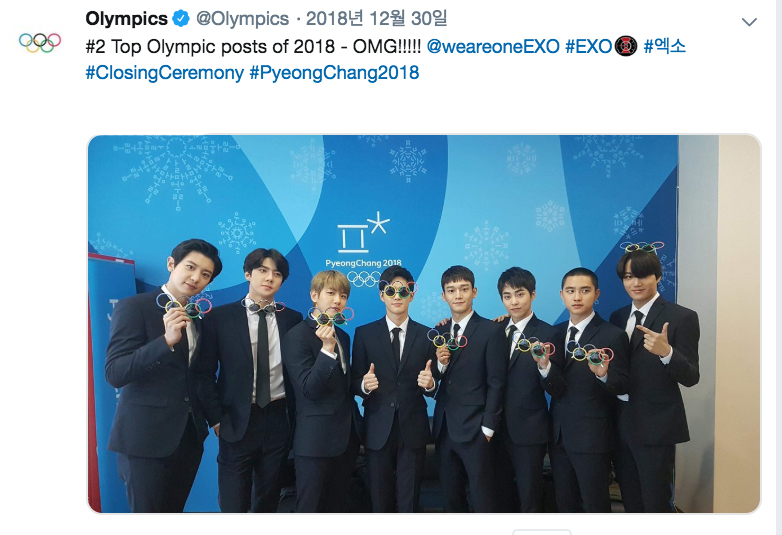 Right from the start of the year, the Pyeongchang Winter Olympics have been receiving worldwide attention for the amazing sportsmanships athletes showed. 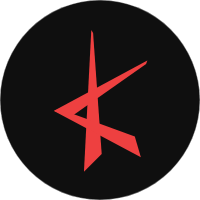 As a celebration for the end of the grand event, the closing ceremony itself too received overwhelming attention for their performing artists and they were no other than, EXO and CL. Tweets on the two artists went through much retweets and likes along with other iconic moments that took place during the whole event. The Olympics then went through a ranking evaluation and look back into their hottest tweets and here are their Top 5. 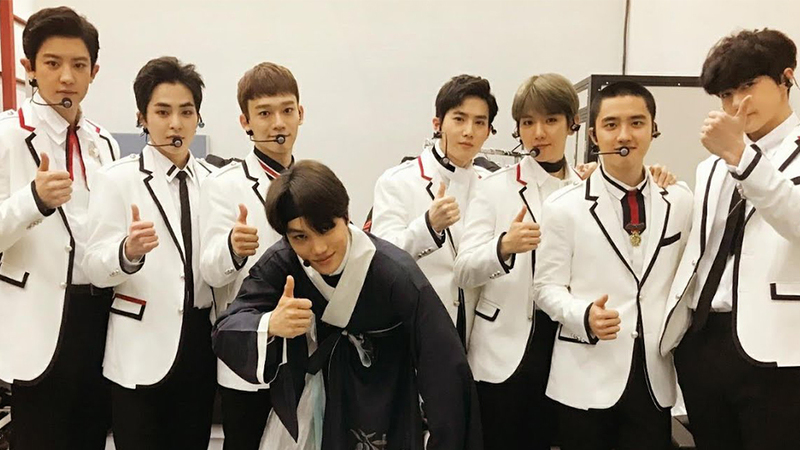 Coming in first and also grabbing the second place is the nation’s pick EXO who braved the harsh winter cold and gave the best for their performance. In 3rd is the Olympic Gold medalist, Nadia Elena Comaneci, followed by a Japanese figure skater, Yuzuru Hanyu. 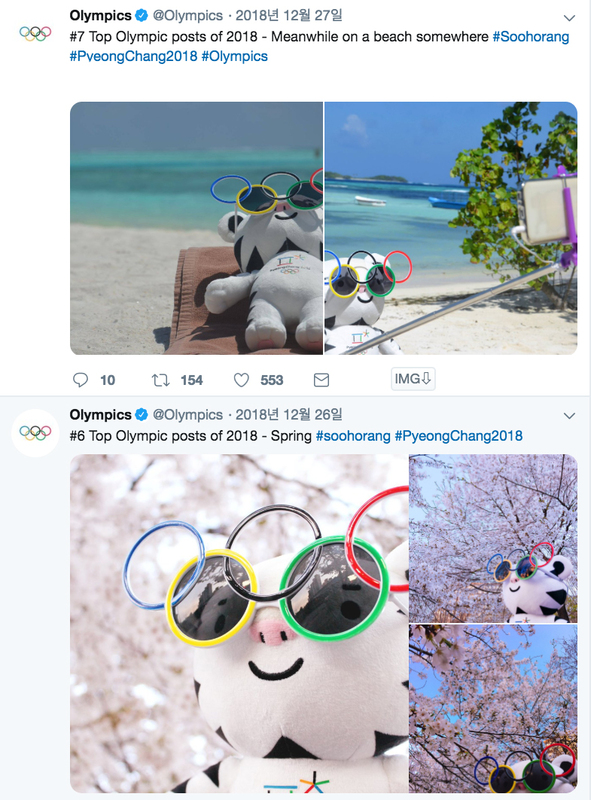 For 5th place, it is no other than the Olympic mascot, Soohorang which its tweet seems to have some typo as the 6th place was already announced a day before. 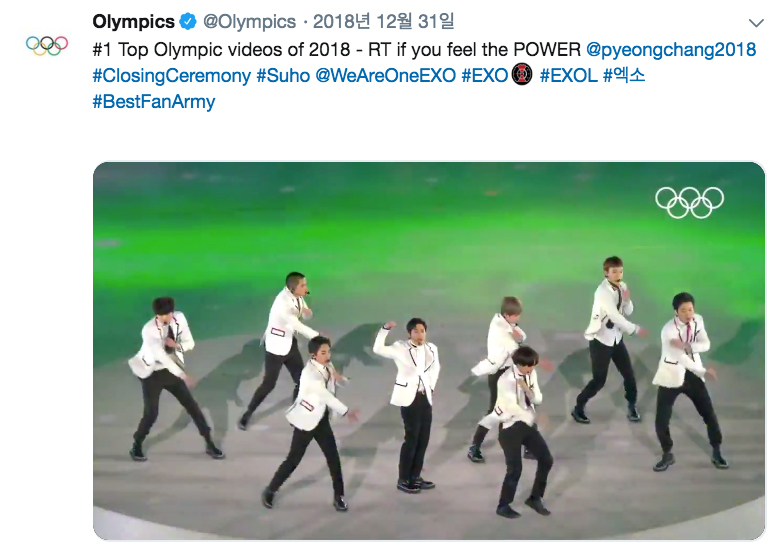 Watch EXO's iconic closing ceremony stage in the video above!